Talking with a customer on the phone can often be a difficult task. Without seeing an individual’s face, messages can become muddled and meanings misinterpreted. Yesterday i was training the call center staff regarding how to deal with customers on telephone calls. i wish to share with you my PowerPoint presentation. i hope it will help you in some way. We make our first impression with our three V’s: Visual (how we look), Vocal (how we sound), and Verbal (what we say). However, when using the telephone, although we lose the visual element, we shouldn’t completely rule it out. Smiling and using appropriate posture will help your voice and tone sound its best. Your voice takes on added importance when the listener cannot see you. The listener is forming impressions by how you sound and what you say. Make sure your voice matches the professional image you want to project. Develop a professional greeting – When you call someone, the first thing you should do is identify yourself. Soon thereafter, let the person know why you are calling. Don’t just say hello and jump into your telephone presentation without taking a breath or allowing the other party to participate. Begin with Mr., Mrs. or Ms, as in “Good morning, Mr. Smith.” Or “Good evening, Mrs. Jones.” Everyone else says, “Hello.” Be different. Be professional. Stop what you are doing before you pick up the receiver (talking to colleague, laughing). Identify yourself & your organization. Don’t assume they know who you are, even if they have Caller ID. Ask if it is a convenient time. Monitor your tone of voice and rate of speech. Eliminate distractions (eating, drinking, email, computer use, texting). Ready to talk with active Tone of Voice. Do we really LISTEN? Most of us ‘hear,’ but do we really listen to what people are saying? Hearing is physical. Listening is mental. Ask for the caller’s Contact number if required. Summarize the situation in your own words. Offer to try to fix the problem (if possible). Use positive statements whenever possible. Ask questions to calm the customer down. Stop the customer if they become directly abusive toward you. Respect the customer’s wishes to speak with a supervisor. Thank them for bringing the issue to your attention. Take time to unwind after the call. Give the correct and full information’s regarding customer inquiry and solve the problem. Knowledge about products and services. 12. Killer words of Customer Service. 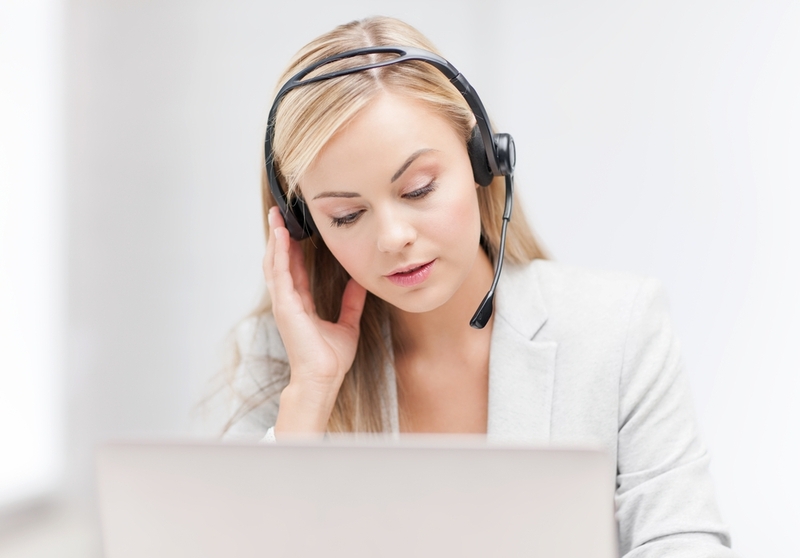 Use name of customer during the call (if needed) with friendly and with appropriate (Mr. Mrs. Etc.) way. Willingness to go the extra mile. Transfer the call to correct section for the valid reason. Ask the customer’s permission and clarify the reason of transfer – make sure customer is ready to follow the steps.